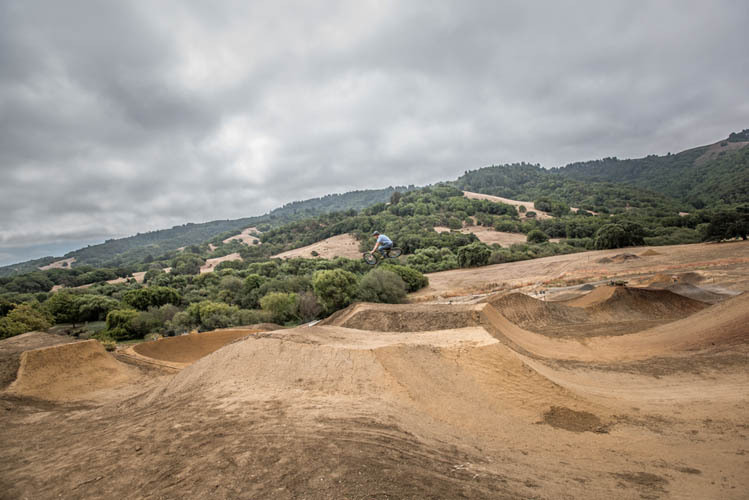 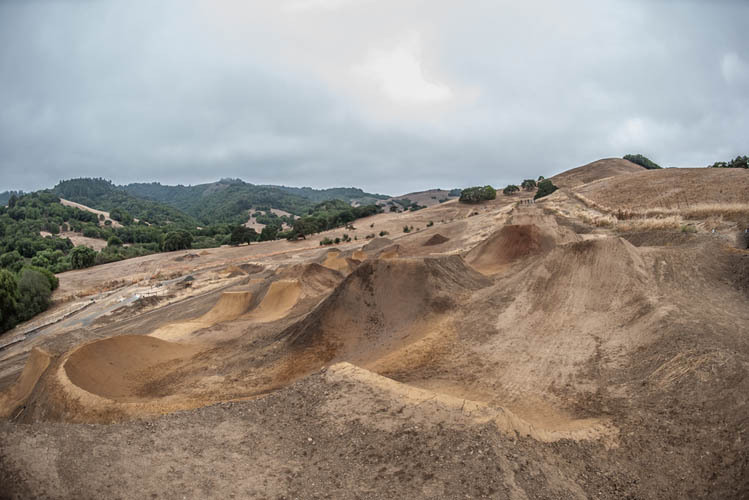 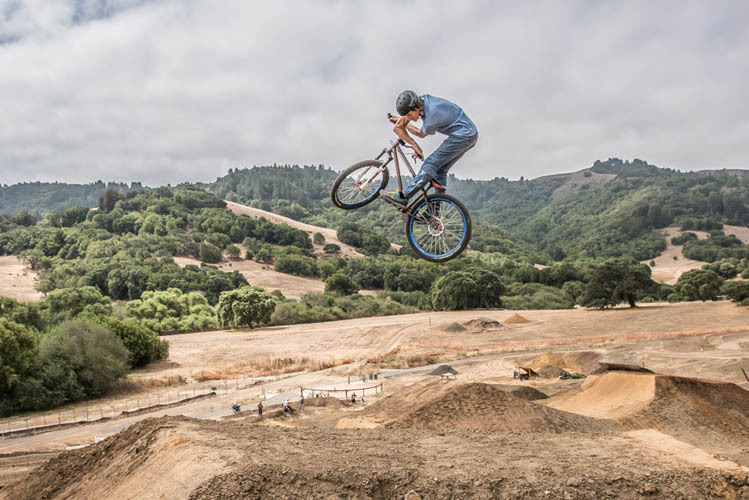 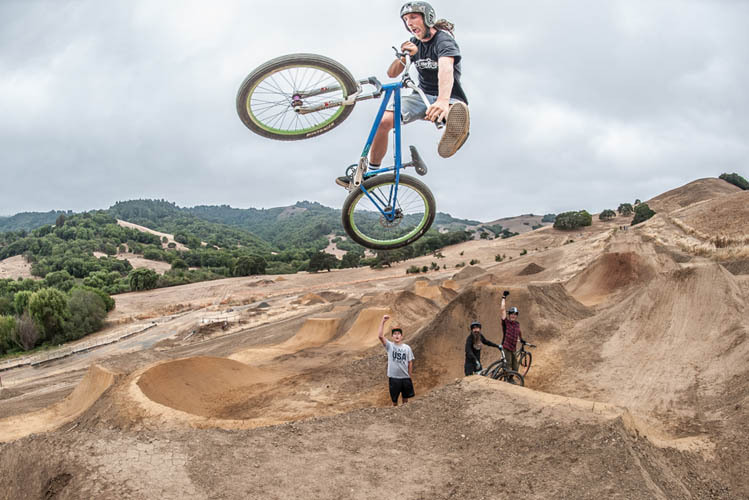 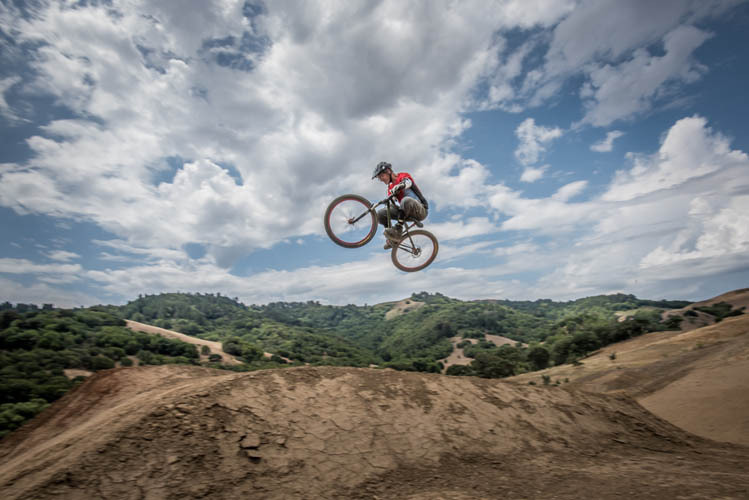 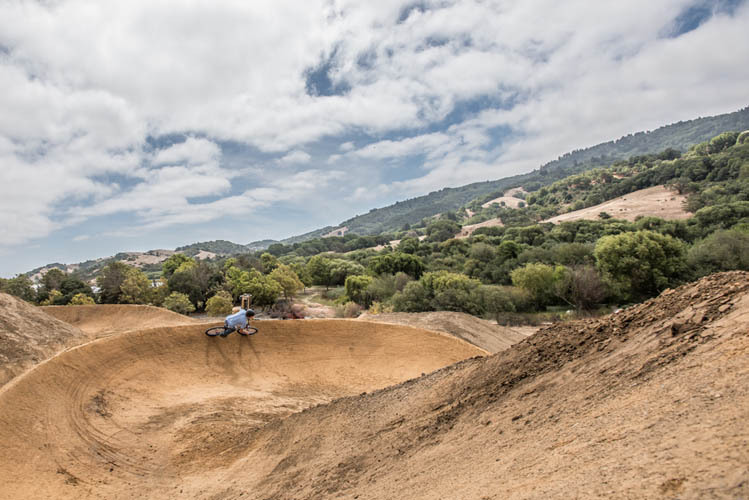 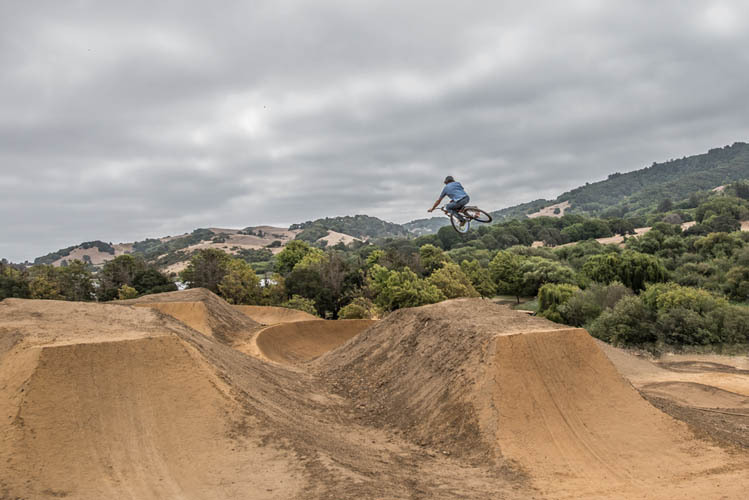 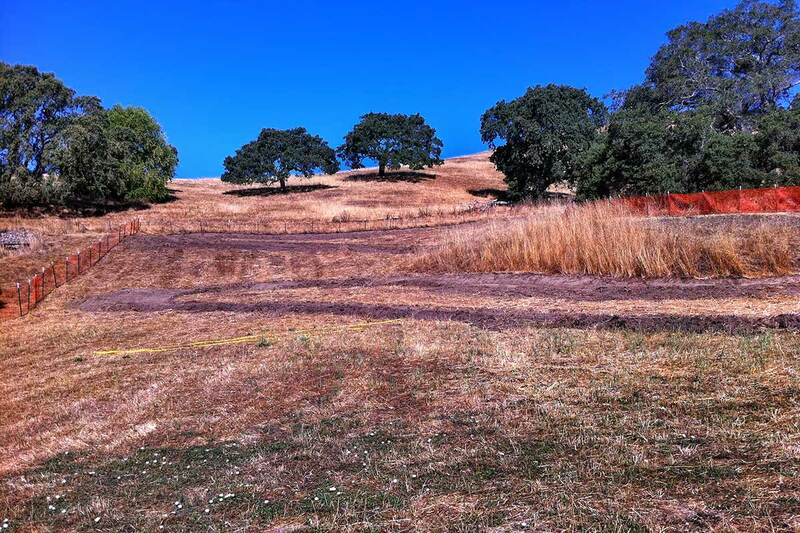 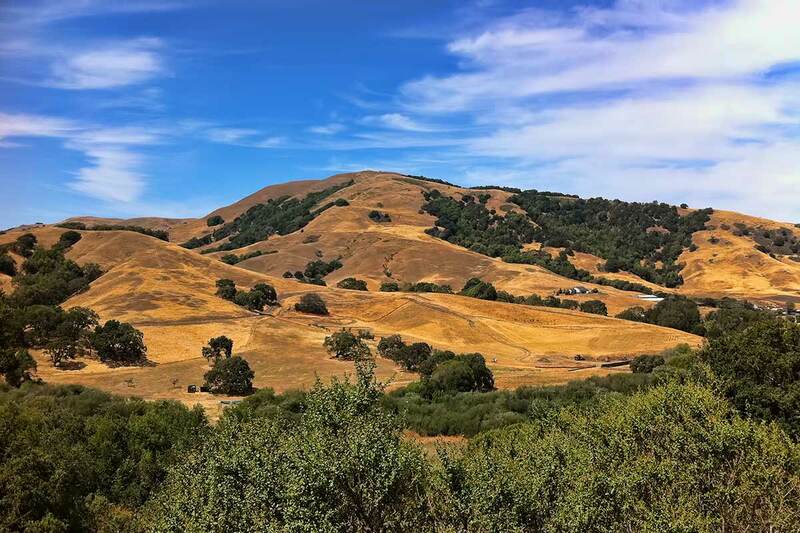 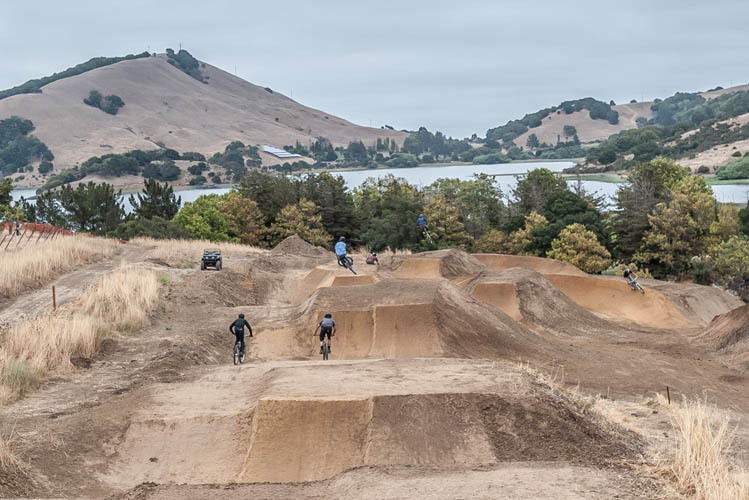 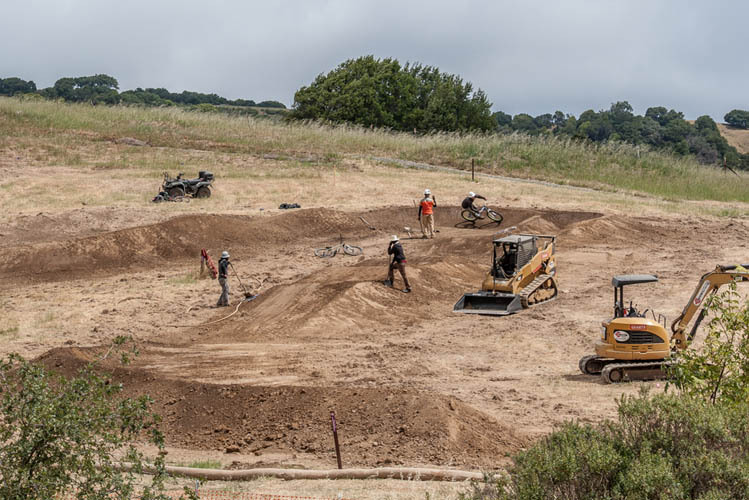 The Stafford Lake Bike Park is located within the 139-acre Stafford Lake County Park just outside downtown Novato in Marin County. 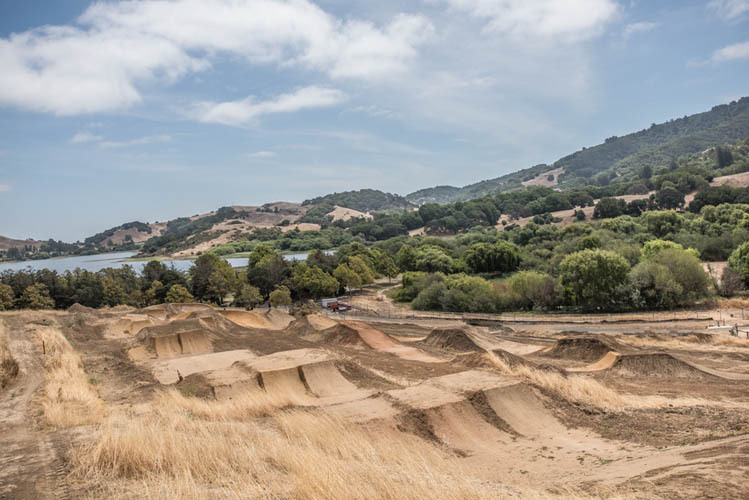 Stafford Lake County Park has a wide range of recreational offerings including hiking, fishing, a children’s play structure, ball fields, volleyball, horseshoe courts, a disc golf course, and group picnic areas that can accommodate up to 500 people. 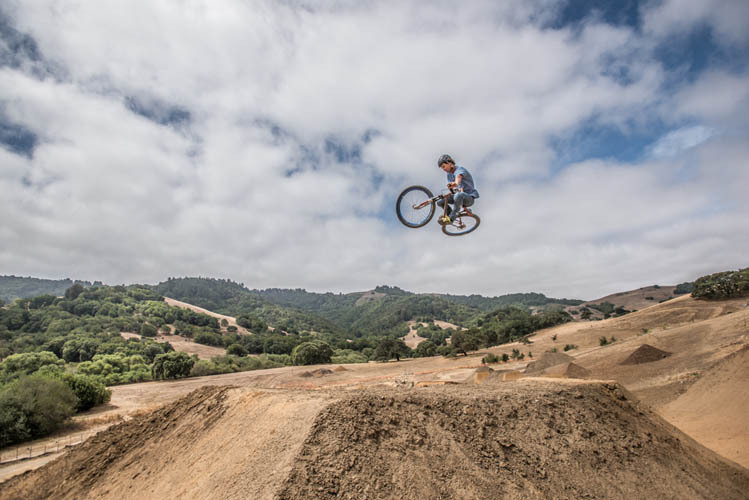 Bring the whole family out to play and enjoy the spectacular backdrop of the natural rolling hills and oak woodlands. 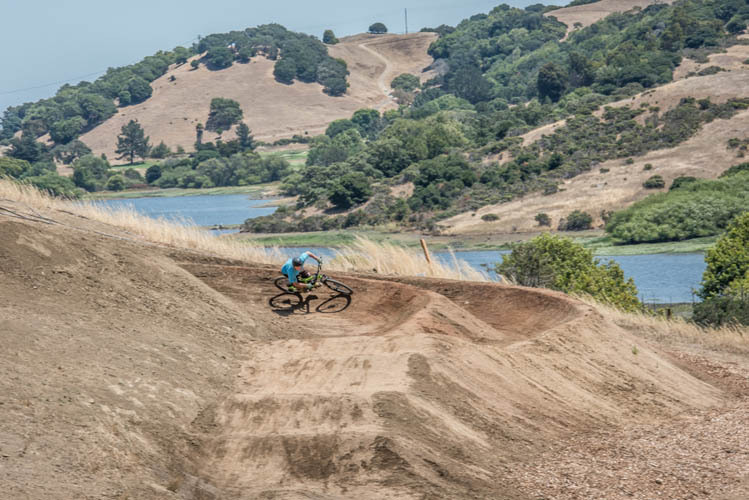 Getting There By Bike: From the downtown Novato you can ride a paved bike path that parallels Novato Blvd. 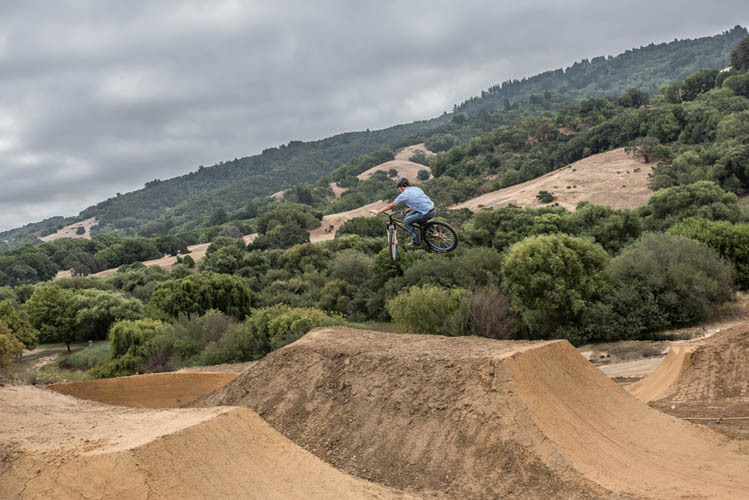 all the way out to the park. 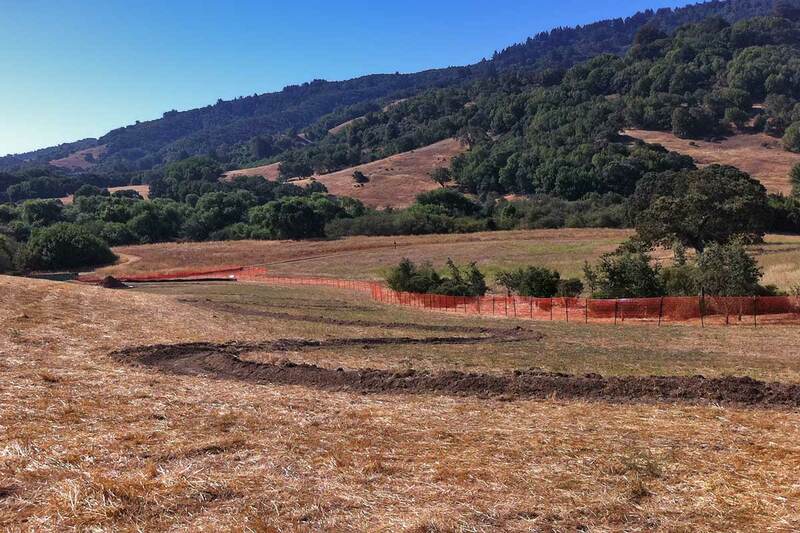 Getting There By Car: From Hwy 101 take the San Marin/Atherton Ave exit west on San Marin Drive. 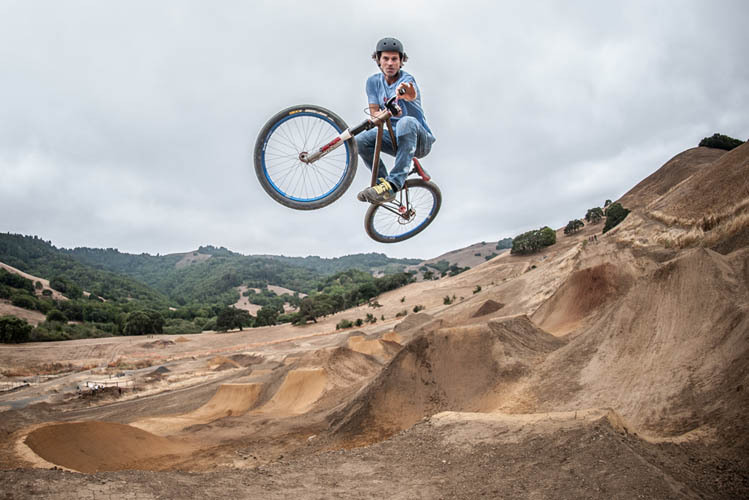 Turn right on Novato Blvd. 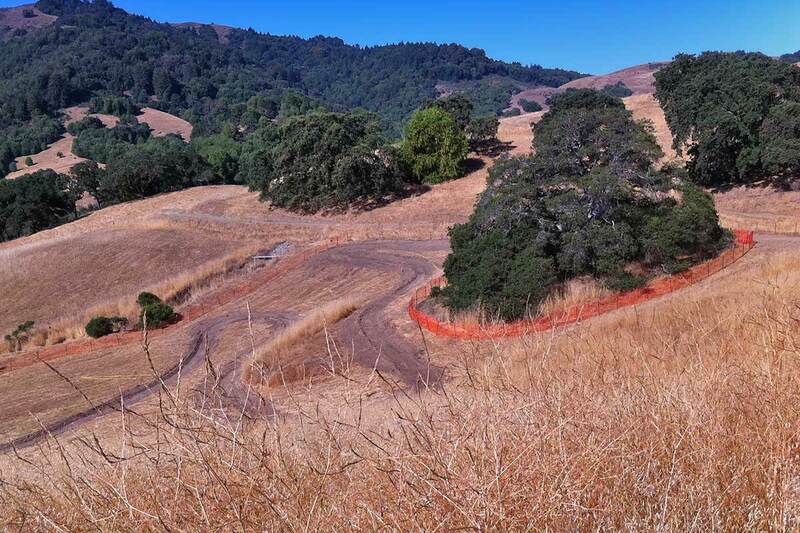 and head west 4.7 miles to the park entrance on your left. 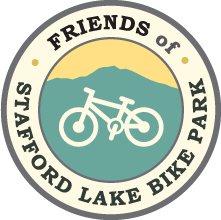 Park Amenities: Stafford Lake County Park has restrooms, drinking fountains and plenty of parking.